These are the ultimate kids gender neutral tailored overalls. 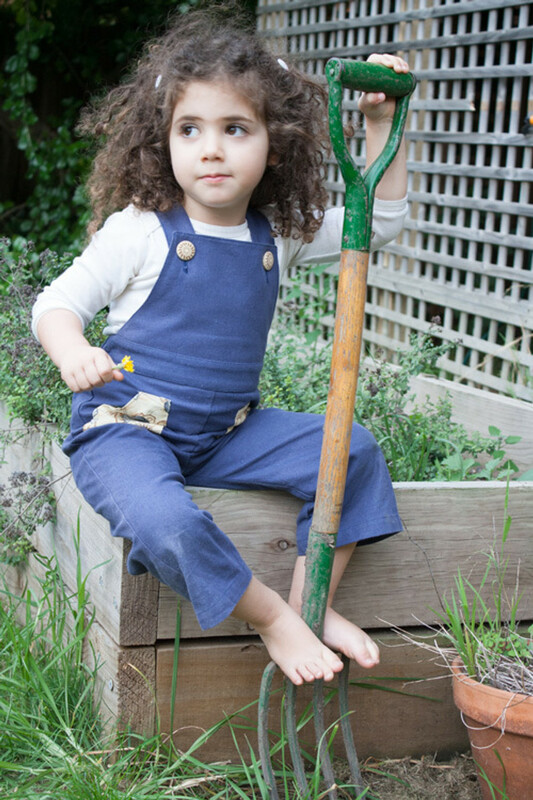 These Unisex tailored overalls have been designed to last and fit the child as they grow. Ariella spent months working on these overalls to achieve the perfect fit. They are beautifully tailored with a flat front and reinforced bib and waistband. 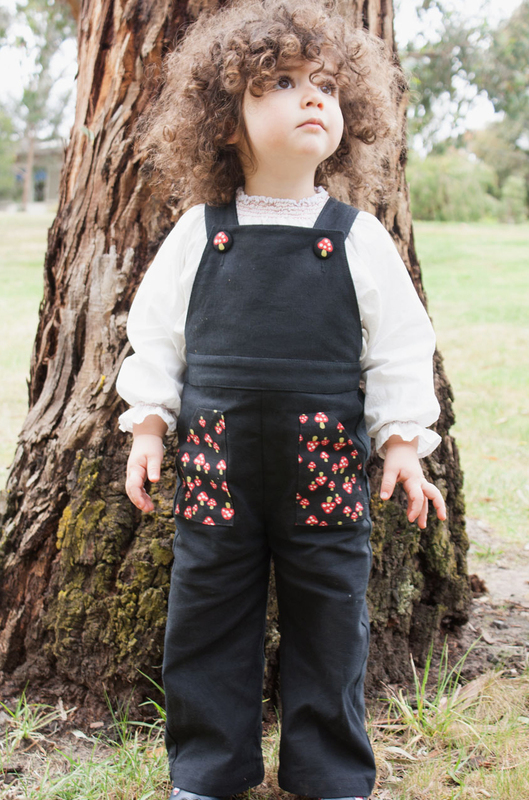 The back is adjustable with buttonhole elastic so you can take in or let out the overalls as the child grows. The straps are also adjustable with 2 sizes and cute buttons made by Ariella. The overalls are made from a sustainable and durable Hemp Organic Cotton which is machine washable and doesn’t crease as easy as other fabrics. Starting at Size 2, they are also extremely easy overalls to toilet train in. You don’t need to fuss about with lots of studs and buckles. Designed and ethically handmade in Melbourne, Australia by Ariella a 4th generation Master Tailor using traditional tailoring techniques. Limited run on certain designs.